April 21, 2019 Easter Sunday BUNNY BUNANZA event! Mark your calendars for the upcoming BUNNY BUNANZA! We are co-hosting an Easter Sunday event with Rabbitats Rescue. Ukrainian Hall, 805 E Pender in Vancouver. 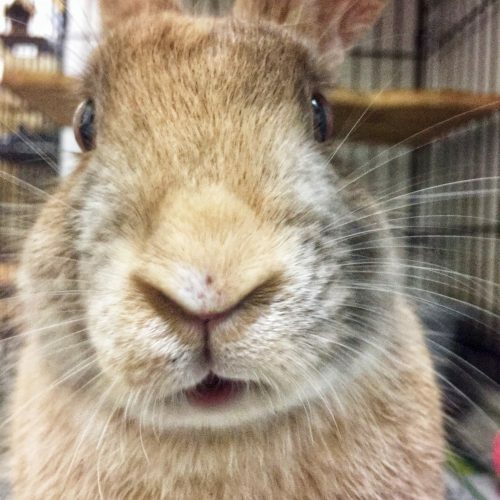 There will be “Hoppy Hour” for rabbit owners and their buns, and also a “Bunny Meet and Treat” for people interested in learning about having a rabbit pet. Bunnies from both VRRA and Rabbitats will be there to meet you. There will also be an agility demonstration to show how rabbits train for agility competition which is surprisingly easy. Entrance by donation for an afternoon of bunny-positive fun. Snacks and treats available as well as interesting objects for sale. So come have a hoppy afternoon! 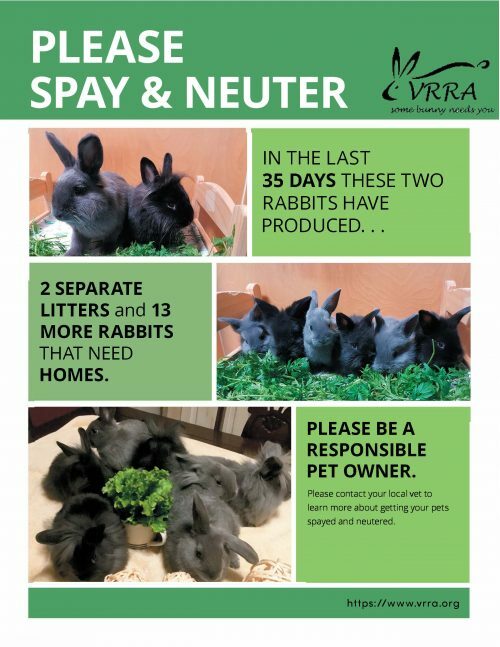 We hope people take this great opportunity to educate themselves about how to be committed and informed bunny guardians and this can help turn the tide against impulsive rabbit purchases at Easter. These cute baby bun-buns are in need of FOSTER HOMES so they can spend their pre-adoptive formative months growing up with compassionate, responsible people who can mentor them into becoming good House Rabbits. Once they are old enough for spay/neuter, they’ll then be ready for adoption. Fostering young rabbits is an important way to help animals in need! It’s also a great opportunity to have a rabbit without committing to a lifetime of care. INTERESTED? Please go to our foster/adoption page and email us the foster application form. We look forward to hearing from you! 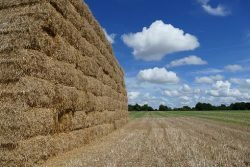 Wondering what foods are best for rabbits? 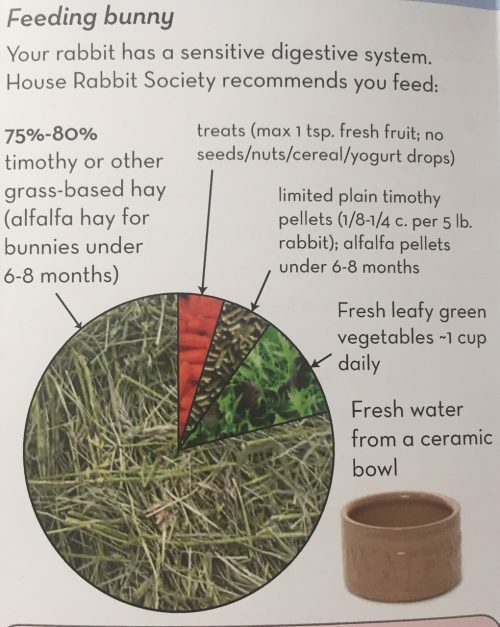 This diagram provides a basic overview but read this article from the House Rabbit Society for very useful, detailed information. Thinking about getting a bunny? Read this article: Home is where the bunny is. Another Rabbit Festival and another success. Thanks so much to all the dedicated volunteers. A special thanks to Jennifer who sold so many raffle tickets. Big thanks to our 3 veterinarians who donated their time and expertise away from their own clinics: Dr. Sarah Ruack, Dr. Joseph Martinez and Dr. Uri Burnstyn. The talented Wheata did most of her tricks under stressful conditions. Many bunnies were stars in their own right just by being so adorable. The Bunny 500 race through the “bunnel” was a load of laughs. Several rabbits went to the middle and sat down, some reversed and ran the wrong way. The winner, Herman, did 8 feet in 5 seconds. Photos of the festival can be viewed at http://www.flickr.com/photos/26499362@N04/ and there is video to come. Thanks again to everyone who helped and I already can’t wait for next year. 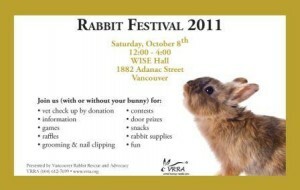 Rabbit Festival is Saturday, Oct 8th at WISE Hall, Adanac and Victoria Dr., from noon until 4 pm. We will have three veterinarians for health check ups by donation as well as nail clipping and grooming. Lots of bunny information, prizes, games, contests and fun. And Wheata the Wonder Wabbit will be doing her tricks. Hope to see lots of you there. This beautiful rabbit was one of 4 that were turned out to fend for themselves in a Surrey neighbourhood. The homeowner who’s garden they seemed to prefer loved seeing the rabbits hopping around. Then there were the horrid children who chased and attacked the bunnies with hockey sticks. They may have injured her or she might have been hit by a car. Either of these situations shows how unkind it is to put your rabbit out to fend for himself. Pinky is on pain medication and getting ready for her operation. She will need a loving foster, or permanent home. Rabbits with 3 legs do well and can move around without problems. 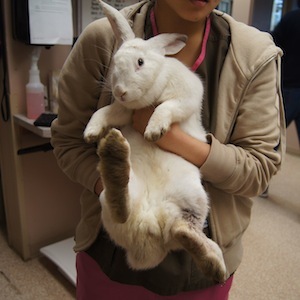 It is necessary to keep the ear on the missing leg side clean but other than that they are the same as 4 legged rabbits. We have a chance for a rabbit sanctuary in Powell River. I know it’s not really close but the bunnies in the lower mainland need places to be safe. Go to the Pepsi Refresh Project. Sign in and vote every day until April 30. Look under the $10K category Food and Shelter. Come on and help the bunnies! Spread the word and vote, vote, vote.